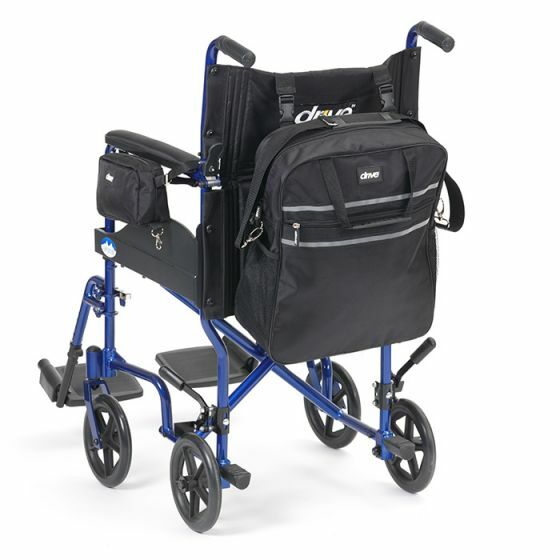 Daily Living Aids For The Elderly, Dressing and Grooming, Feeding, Kitchen Aids & Trolleys. At Beechfield Healthcare we are huge supporters of community care and helping people to live independently in their own homes. Our daily living range offers a wide range of products that make everyday life that little bit easier, ideal for the elderly, people with arthritis or with limited mobility. A reaching device like one of our grabbers is ideal so you do not need to climb, stretch or overreach for items. If you do have to climb for something, use a step stool with handrails. Dressing aids and aids for around the home can make every day chores a little easier. An Uccello Tilt and Pour Kettle is ideal for anyone with arthritis or limited mobility. This will depend on your level of mobility and what elements around the home you feel you need the most help with. 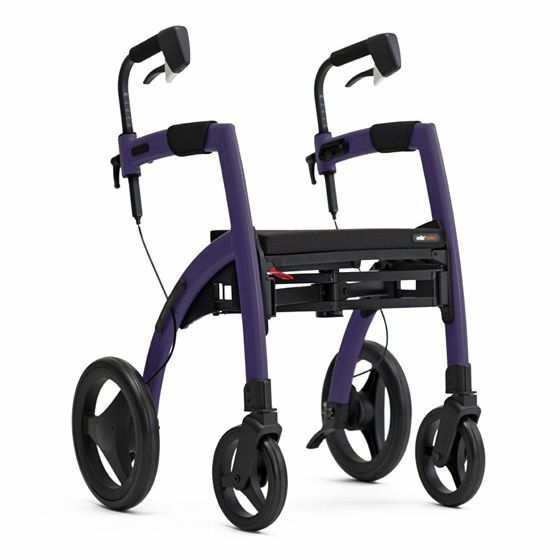 There are many different reduced mobility aids that can assist you around your home. If in doubt, please Call Us Now on 1890 989 365 to speak with one of our equipment consultants.